Want to drive a taxi? You need TaxiHost Pro. TaxiHost Pro certifies taxi drivers, to help encourage tourism and ensure public safety. TaxiHost Pro certification is required for anyone wanting to drive a Taxi in Metro Vancouver, Abbotsford, or Chilliwack. This program may be required for other professions requiring a Chauffeurs Permit. Please check with your local police department and/or municipality before making a TaxiHost Pro application. To be eligible for a TaxiHost Pro certificate, you must complete these steps. Details are shown below. Attend a TaxiHost Assessment in person. Successfully complete three TaxiHost Pro courses. The TaxiHost program is open to all new driver candidates who meet the requirements. Drivers who meet all entrance requirements and successfully complete all required courses will be eligible to receive a TaxiHost Pro Certificate. Your first step is to do an Assessment at the TaxiHost Centre. The Centre is at the Justice Institute of British Columbia, 715 McBride Boulevard, New Westminster. Assessments are done Monday, Tuesday, and Wednesday, from 8:00am until 3:30pm. Complete a TaxiHost Application Form and pay the Program Application Fee of $35 This can be paid by cash or credit card. Show us your valid permanent BC Driver’s License (Class 1, 2 or 4 is required to obtain Chauffeur’s permit). Pass the TaxiHost Basic Geography Test, which tests your knowledge of the main cities, bridges, and highways in the lower mainland. 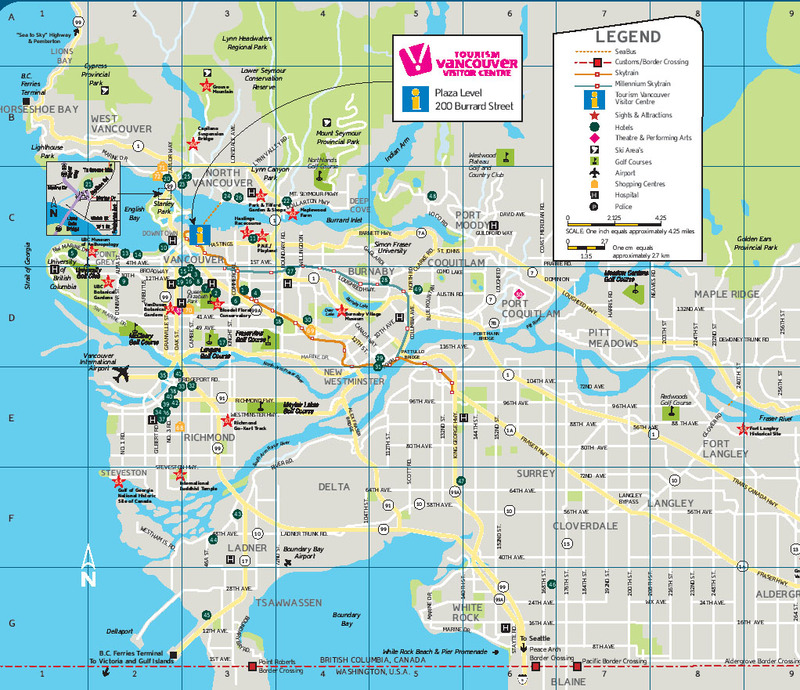 To prepare for the Geography Test, you should review the Tourism BC map. Demonstrate that you have basic English language conversational and reading skills. The assessor will interview you, and will listen as you read aloud. If you don't pass this initial screening test, you will be required to go Vancouver Community College and take the TaxiHost English Proficiency Test; there is no additional charge for this test. After clearing the assessment you can register for the courses in the TaxiHost program. The courses are booked on an ongoing basis, and an applicant is usually able to enroll within a few weeks of completing the Assessment. The TaxiHost Pro program consists of three required courses. All courses are face-to-face at the New Westminster campus; DRIV-1130 also involves driving with a JIBC-provided vehicle. Courses can be taken in any order. All courses must be passed in order to get TaxiHost certification. The program cost is $525 (plus the $35 Assessment fee and LSF). TaxiHost is an educational program developed in 1994 to help create a consistently high standard of taxicab service in the Metro Vancouver region of British Columbia. The Justice Institute of British Columbia conducts TaxiHost Program courses. Tourism is a growing industry in British Columbia. Often the first and last contact tourists have with British Columbians is with a taxicab driver. To ensure that visitors have a positive experience and want to come back, businesses in the tourism industry want to be sure that taxicab drivers have good skills in: English, customer service skills, safe driving habits and knowledge of the Metro Vancouver region. When taxicab accident rates are high, insurance rates are also high. Safe driving by all the drivers in a taxi fleet can bring the cost of insurance down, leaving more money for drivers and owners to take home. To survive and thrive, taxi companies need effective managers, dispatchers and support staff, but they especially need knowledgeable, skilled, courteous and safe drivers. Passengers who are delighted with taxicab service will tip more. Satisfied customers will be repeat customers. Taxicabs equipped with two-way radios and computerized dispatch systems provide a quick and reliable way for the public to get transportation in times of need. The public counts on taxicab drivers to understand English, know the best routes to important destinations, and drive with safety and skill.